Welcome to cogicimages. 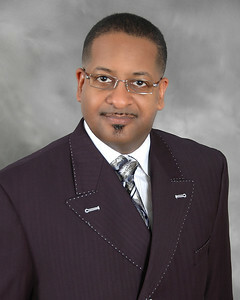 I am STEPHEN SAVAGE, President of Savage Graphics, LLC, the Official Photographer of the Church Of God In Christ, Inc., and a member of the National Publishing Board. 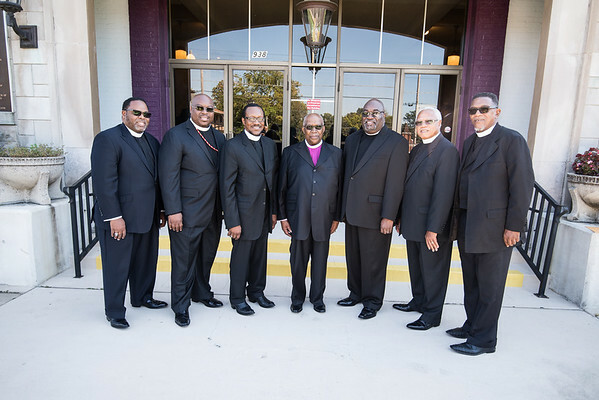 All images presented on this site (with the exception of a few in the Gallery marked Historic COGIC Convocations) are the product of yours truly, and are manifestations God's favor. 1) National Conventions and Conferences are in a folder for National Conventions and Conferences! 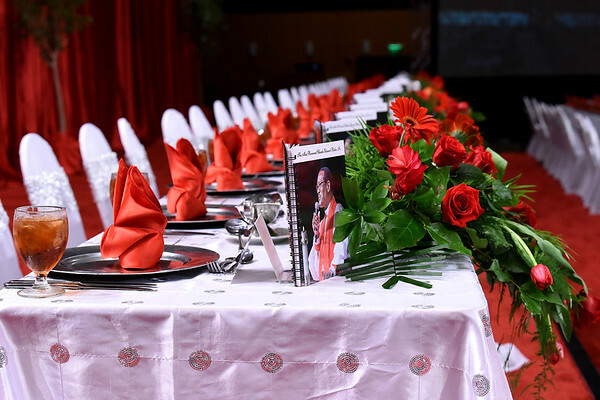 2) Events like Local Services, Jurisdictional Conventions and gatherings, Regional Rallies and Inaugural, Birthday and Anniversary Banquet Celebrations can be found in the folder for Various Services and Events. 3) Images can be purchased directly from this site for most galleries. To purchase prints, select BUY> Paper Prints. To purchase digital downloads, select BUY> Downloads> Personal Photo License> then choose a resolution. Hi Mr. Savage. 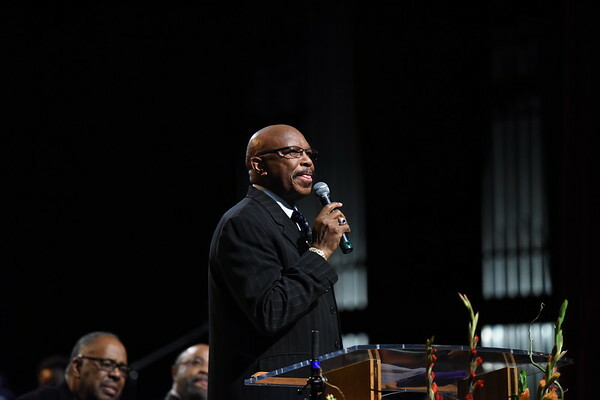 I saw you capturing my Pastor Bishop Milton R. Hawkins during the 110th Convocation. But, I could not find the images on your website. Could you please send me a link to my email ( memoirclassics@bellsouth.net), or notify me when you have posted the photos. I am attempting to create him photo album for the year 2017 and I would like to use some cogic images of him to complete the album. How do I obtain pictures from you. I would like the picture from the 3rd Inauguration. Also a wide shot of the dais before Bishop Blake and Lady Mae make their entrance and a picture of the right side of the dais. I['m also looking for any pictures you have of me. Greetings. 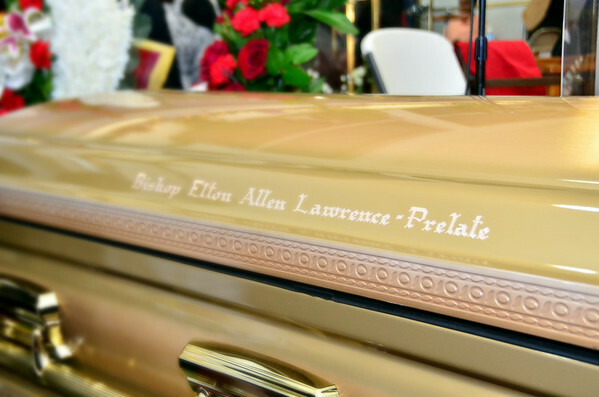 Will the photos from Bishop AM Smith's homegoing be shared? 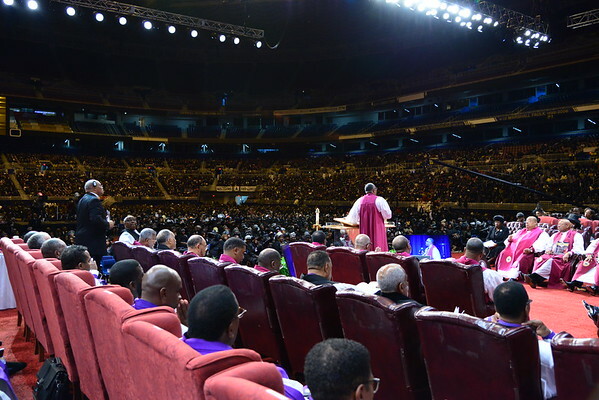 Do you have any more photos from the 107th Convocation and the 65th Women's Convention? Did you take any pictures during this years Leadership Conference? And if so when will you have those up.